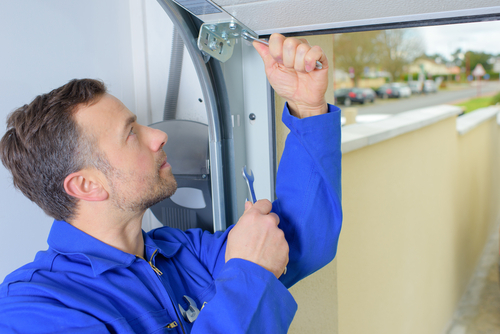 Garage door springs will eventually need to be replaced in order to keep your door operating properly. The flexibility of your springs will eventually lose their power, which causes problems for your door’s operation. Blue Sky Builders provides spring, cable, and hardware replacement services to you quickly and efficiently. We carry a wide variety of springs, cable and hardware so contact us on the parts you are looking for so we can provide you with the best quality and cost savings options. 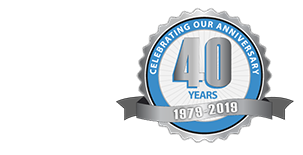 Are you looking for other garage or garage door repairs? 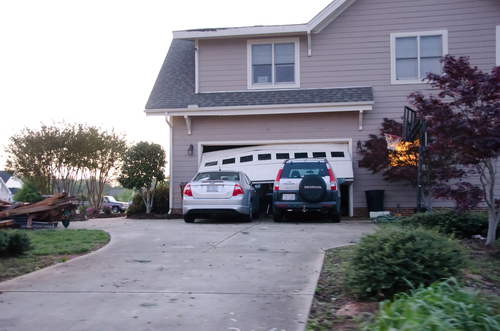 Are you not ready to purchase a whole new garage? If so, then Blue Sky Builders can repair your current garage and save you money.